Kids (and their moms!) 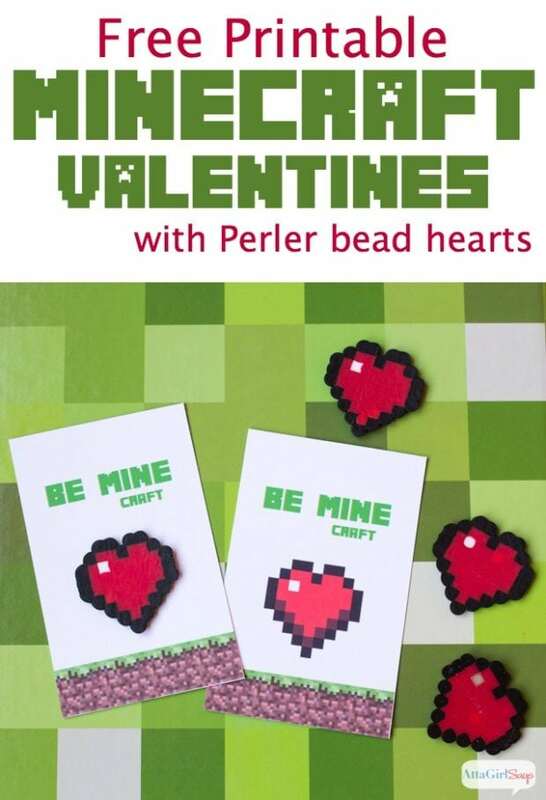 will love the possibilities in this list of free, printable Minecraft Valentine’s Day cards that includes creepers and other Minecraft characters, tags, bag toppers, and candy wrappers. If you’re looking for something extra special for Valentine’s Day, check out the printable Minecraft bookmarks, Minecraft Valentine story tellers and cool Minecraft brick idea. Don’t miss these 21 Free Printable Valentine Cards for Boys. Get inspired with these 14 Valentine’s Cards for Kids! 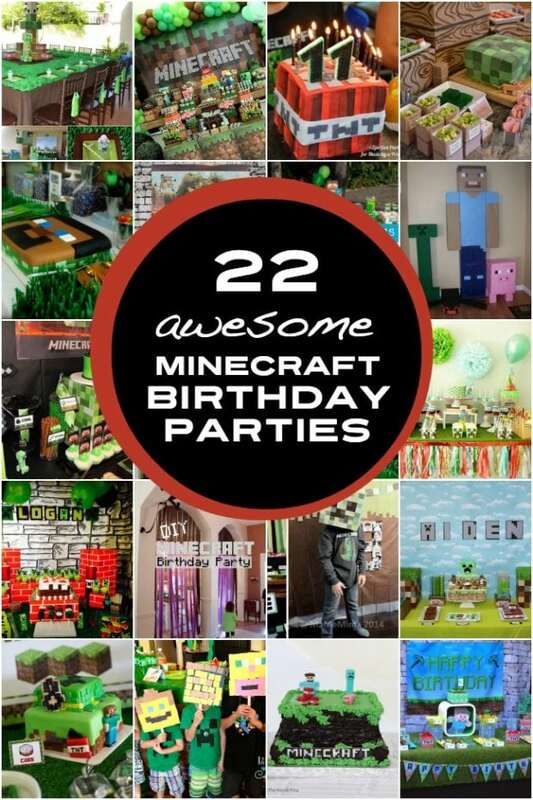 Take a peek at this list of the best Minecraft cakes for more inspiration. If you’ve got a Minecraft lover on your hands, these free printable Minecraft Valentine’s Day cards might just make this season of love a little more exciting! Just print the 12 Minecraft inspired designs on cardstock and trim! With 9 printable Minecraft inspired valentines to choose from, your Minecraft-obsessed child will love prepping these simple Valentines for distribution at school. Sweethearts/Conversation Hearts just got a makeover! Download and print the Minecraft inspired wrappers, cut and adhere! With this printable Minecraft bookmark, your favorite Minecraft lover can be reminded of their favorite game while they read! This easy Minecraft Valentine can be ready in minutes! Plus, create your own message! We love that a sucker can be added too! These printable Minecraft Valentines are made even cuter by attaching mini candy bars covered in Creeper-inspired candy bar wrappers. Simply print, cut, sign and attach. Things might get a little creepy with these Minecraft inspired Creeper valentines. An easy DIY using black electrical tape and print off the corresponding messages! Kids love folding and playing with story tellers. This free printable Minecraft Valentine story teller makes for a fun valentine idea! Looking for Valentine ideas perfect for boys? Girly Valentines need not apply! These Minecraft brick Valentines are awesome! Not only is the craft idea fun for boys, but the Minecraft brick inspired bag topper adds that finished touch! You can print it for free! “Will you be Minecraft?” Print these cute tags, and build up some Valentine’s Day dreams! “Be mine” takes on a whole new meaning when Minecraft lovers are involved. These “Be mine” Minecraft inspired Valentines can be printed and cut. Your Minecraft fanatics will love choosing from these 12 free printable Minecraft valentines to share with friends and family! 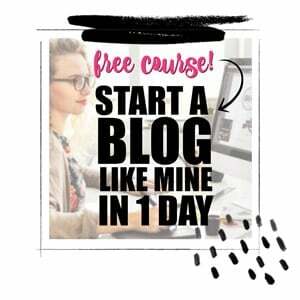 Just download the printables, print and cut!